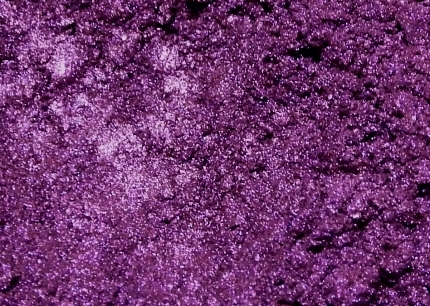 Vivid, metallic Byzantium purple. It's warm, but still works on neutral or cool skin tones. No sparkle, smooth metallic finish. Not lip-safe.